From the creators of the groundbreaking graphic novel R.E.M. comes a new vision on violence and gore. 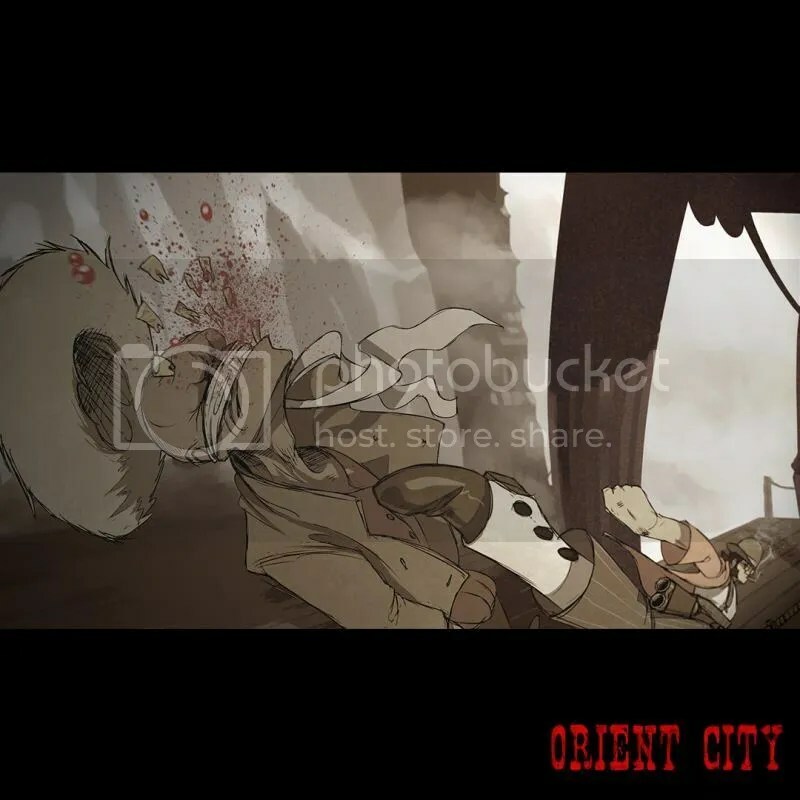 The revenge driven, hand drawn animated feature ORIENT CITY: RONIN AND THE PRINCESS is an inspiring looking project that hopes to see the light of day. The film follows a fallen samurai who has sworn to protect a princess and they both are after her parents killers. We have the opening scene for you to see ahead which is jaw dropping and the link to the film’s kickstarter is there as well. 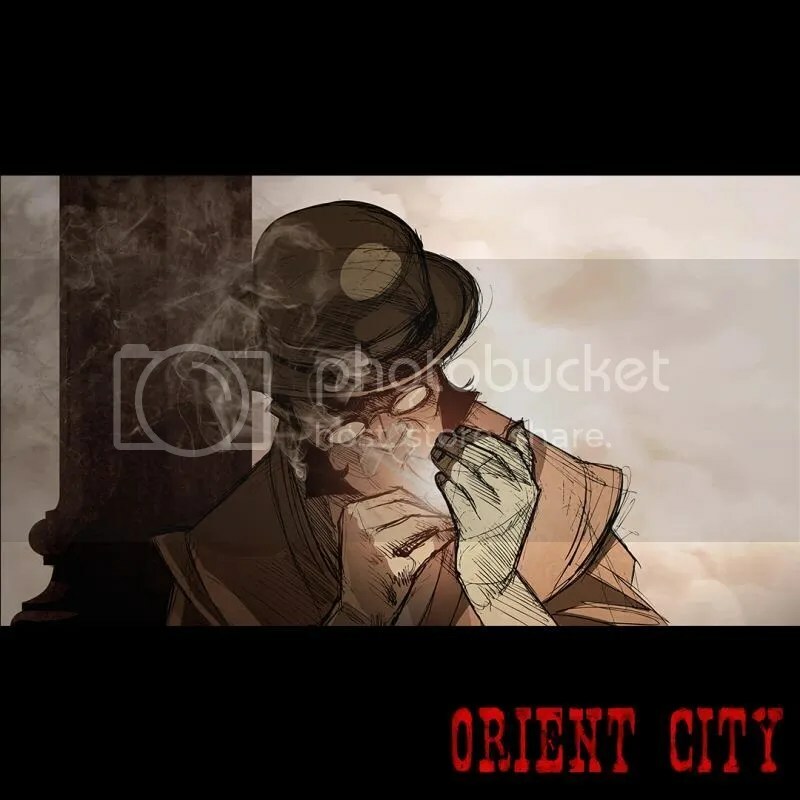 We at HMU truly hope ORIENT CITY is fully funded as we are dying to see how this all comes to be. Help them if you can and enjoy the opening sequence with more on the way soon! We hope! 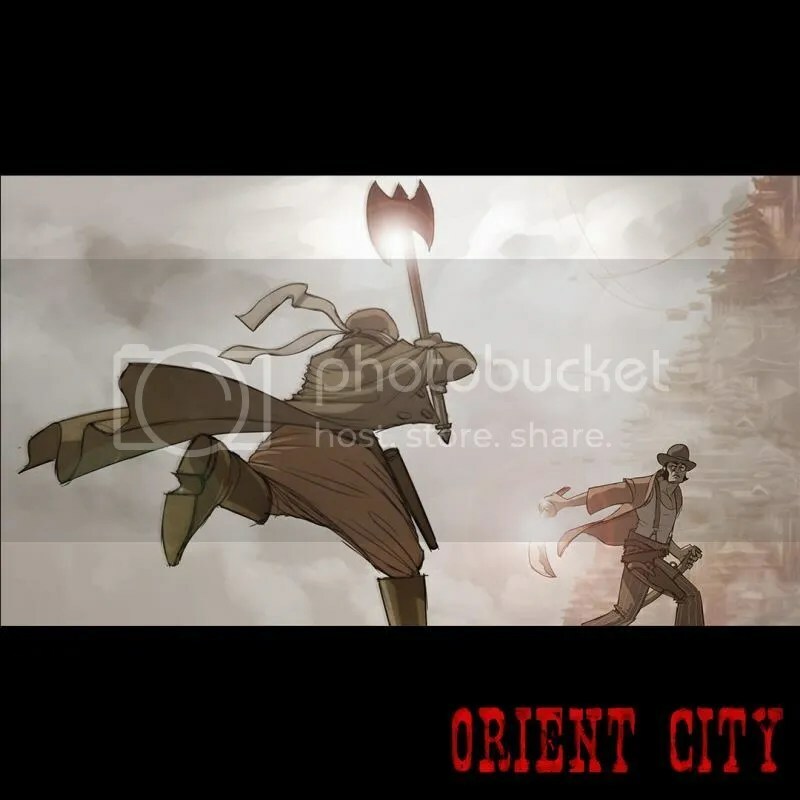 Following the success of their critically acclaimed graphic novel, R.E.M., creators Ryan Colucci and Zsombor Huszka proudly announce the launch of their hand-drawn animated film, Orient City: Ronin & The Princess. 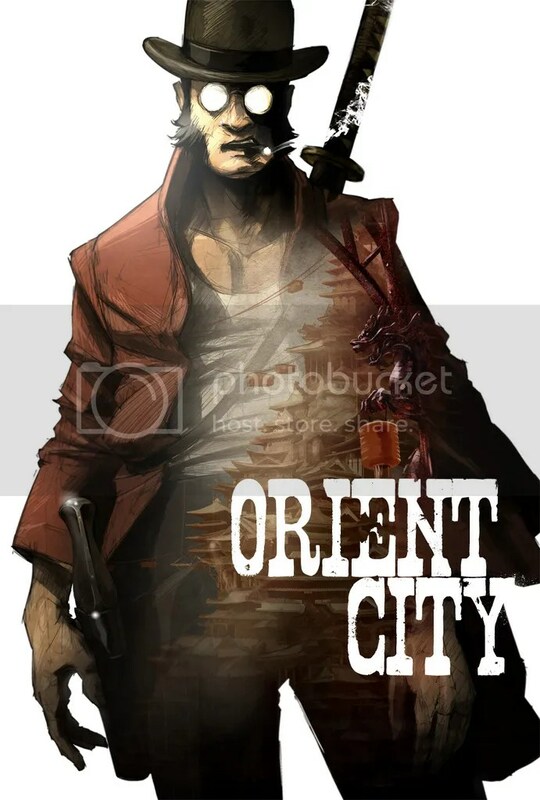 Orient City: Ronin & The Princess is a samurai spaghetti western that mixes the characteristics of the American Wild West and Feudal Asia. 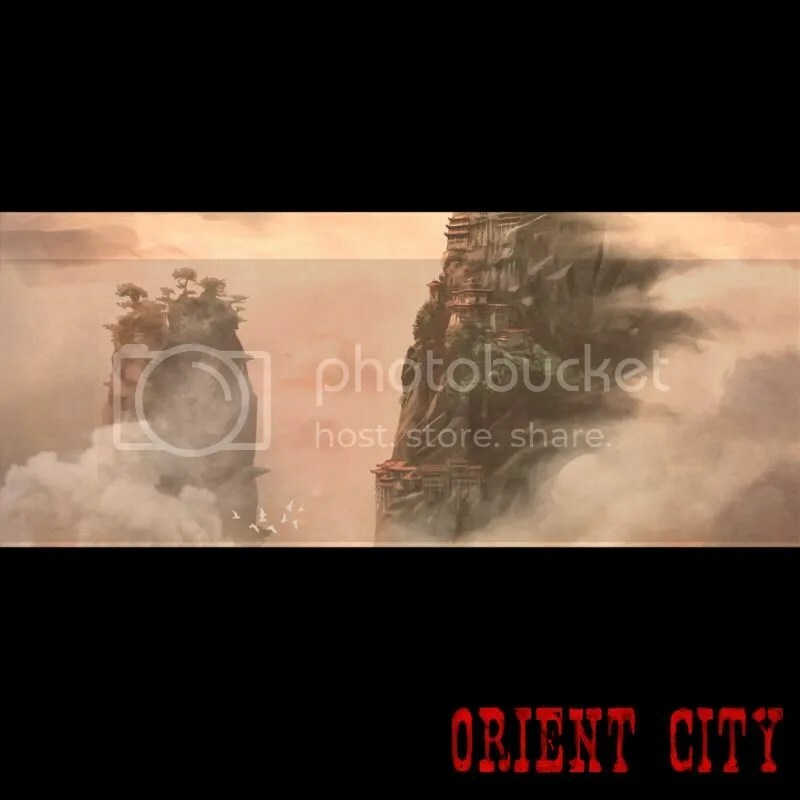 An unforgiving place, Orient City is a vertical tangle of rock and skyscrapers interconnected with waterways and cable cars. The poor, quite literally, dwell at the bottom. At the center of it all is Boshi, a fallen samurai who has sworn to protect a young girl whose family has been assassinated. Together they head to Orient City for one thing… revenge. The team launched its Kickstarter campaign just this week to bring the striking 2D animation to life, and is already on their way toward their overall crowd-funding goal of $30,000 to help cover the total cost of the film. 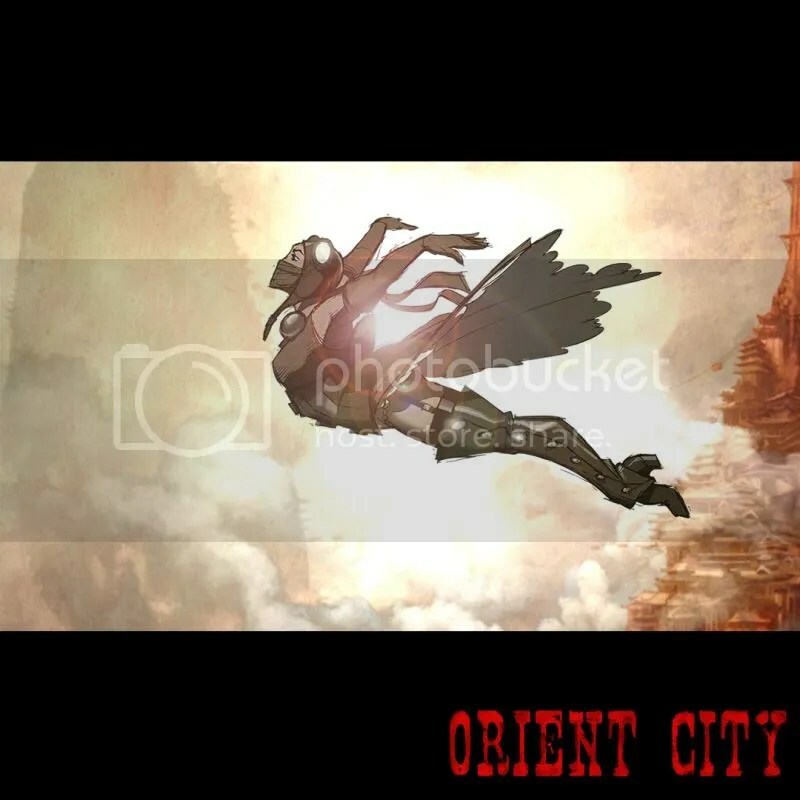 What sets Orient City: Ronin & The Princess apart is not only the quality of the story and animation, but also the depth and breadth of experience in the talents of the filmmaking team. Ryan Colucci helped launched Snoot Entertainment and was previously a producer on the CG-animated feature filmBattle for Terra: 3D (Lionsgate, 2009) at a facility the company built from scratch. The voice cast includes Chris Evans, Evan Rachel Wood, Dennis Quaid, Luke Wilson, Amanda Peet, Brian Cox, Justin Long, Ron Perlman, Danny Trejo, Phil LaMarr, Danny Glover, Mark Hamill and James Garner. Zsombor Huszka has been animating music videos in Europe and the United States for artists such as Grammy-nominated Dirty South and Viktor Kiraly, who was recently a finalist on The Voice. His title sequence for the indie filmSuburban Cowboy was recently nominated for an SXSW Excellence in Title Design at this year’s festival, against films such as Spectre and Avengers: Age of Ultron. 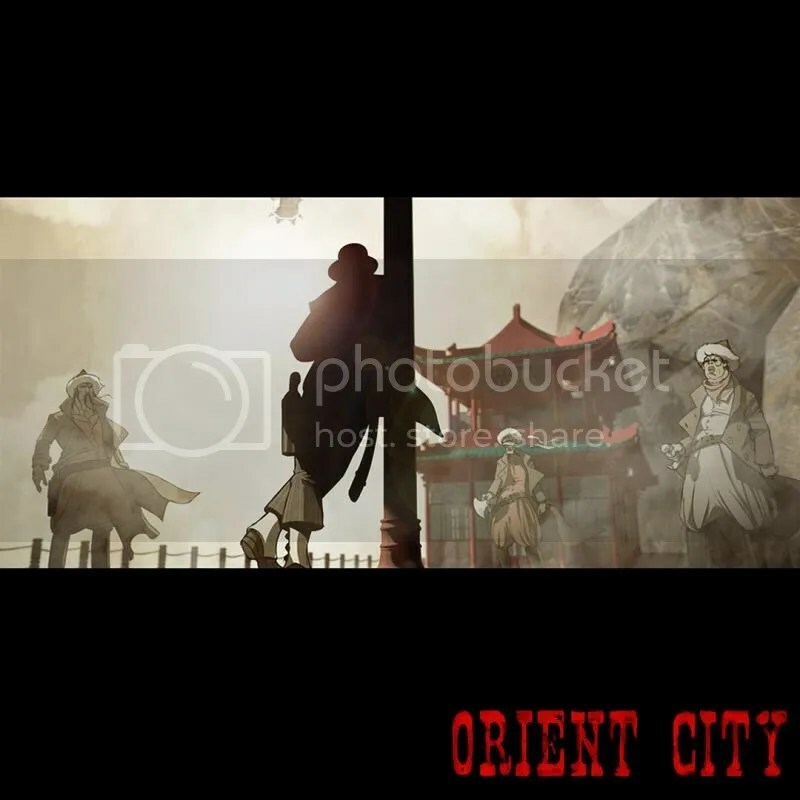 The opening shot of the film, which starts at the water and moves all the way up Orient City, can be viewed on the Kickstarter page as part of the introduction video, as well as a handful of stills and design images from this unique world.